Join Modern Painters, New Decorators for a community takeover of their current exhibition of contemporary clay and ceramics. 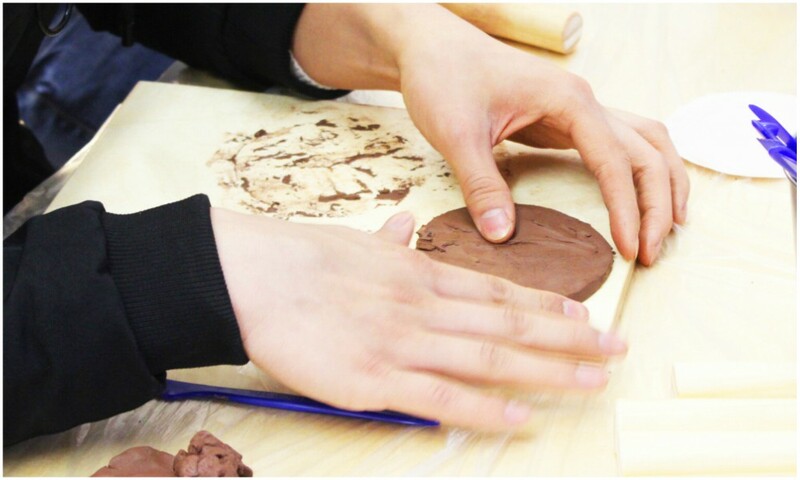 During the exhibition young families and local charities will be able to take part in a traditional clay activity. The Community Takeover is a pop-up exhibition of the work created during these workshops, celebrating the diversity and creativity of Loughborough. It’s free and family-friendly with refreshments and family activity guides available too. 11am- 1pm. 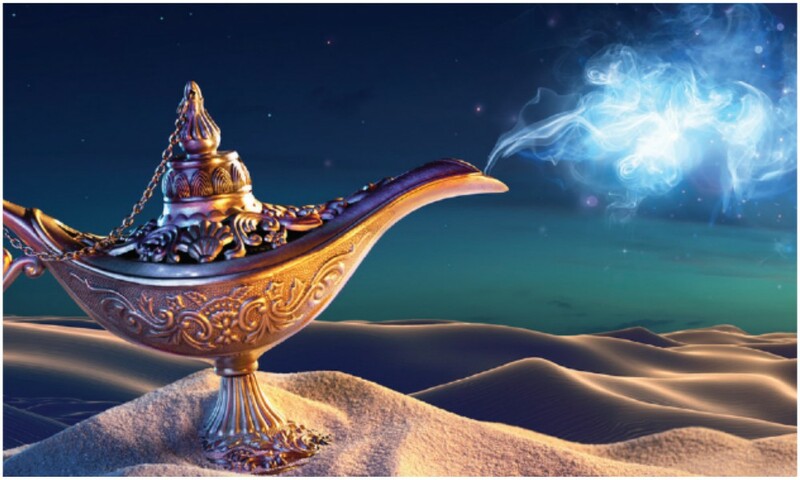 Join Aladdin and see a whole new world with magic lamps, flying carpets and a comedic genie. Performed by a cast of 80 talented performers, this classic family favourite tale will have you singing and laughing as you’re taken through an adventure of hoops and hurdles of survival as Aladdin escapes from the evil clutches of Jafar to rescue Princess Jasmine. In this all singing, all dancing, musical masterpiece, you can see all-time favourite TV characters come to life as they tell stories and sing well-known songs. 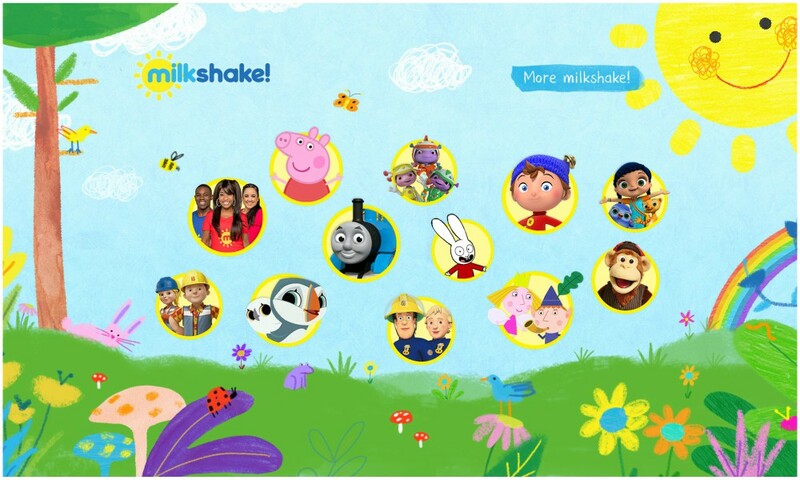 Featuring Bob the Builder, Noddy, Little Princess, Fireman Sam, Milkshake Monkey and many more, it’s sure to keep the little ones entertained. 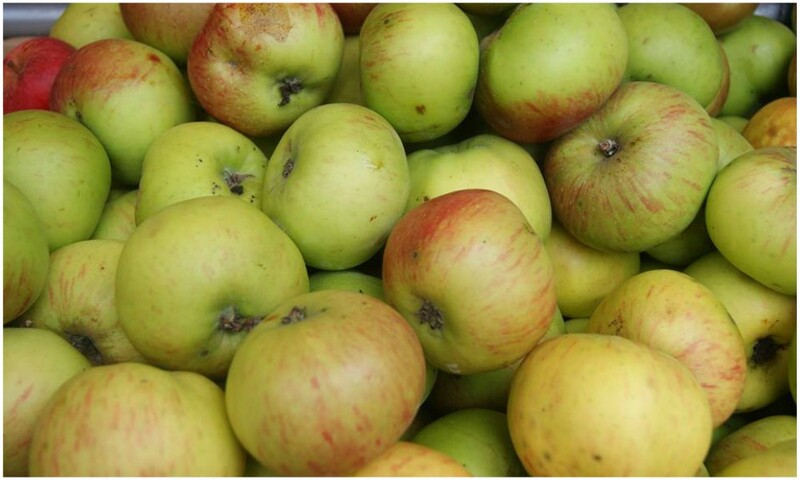 Discover quality goods and support local producers at Blaby Farmer’s Market where you can find a range of fresh fruit, vegetables, meat, jams, preserves, cakes, chocolate and a whole lot more. Held on the fourth Saturday of each month, 9am – 1pm. Looking for a change of scenery? Then get in touch with nature and head to the wonderful woodlands to discover bugs, hunt for mini beasts and see what you can find in the ponds. There will also be craft sessions to join in too. Drop in between 10am – 3pm; £3 per person. 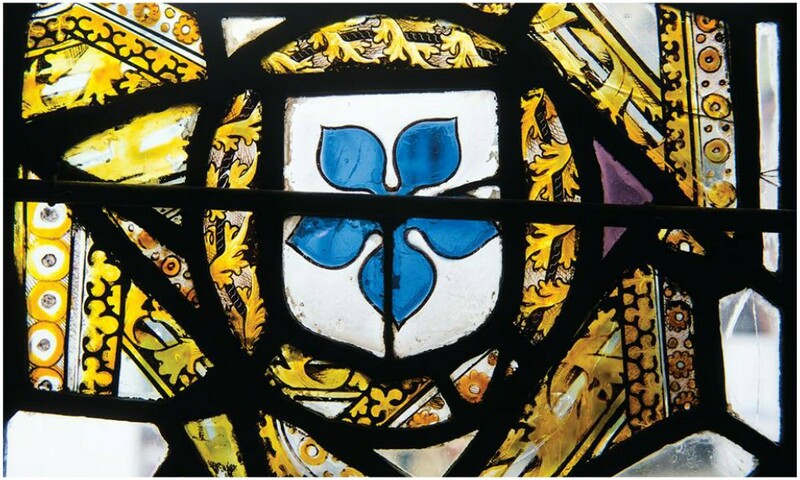 It’s the last Sunday of the month which means it’s time to explore the rich history of Leicester as part of the Heritage Sundays programme. In the heart of the city, hidden amongst the endless redevelopment, are some remarkable buildings and beautiful gardens. So get your walking boots on and get to know Leicester’s medieval origins to its manufacturing heyday.